Unfortunately, that probably means the decision doesn't apply retroactively, so many of the smartphones that are now available in the US will not have their FM Radio chips enabled. In any case, if you'll get any of Samsung's future smartphones that will have their FM Radio chips unlocked, then you will be able to connect directly with the NextRadio app and listen to your favorite local stations. 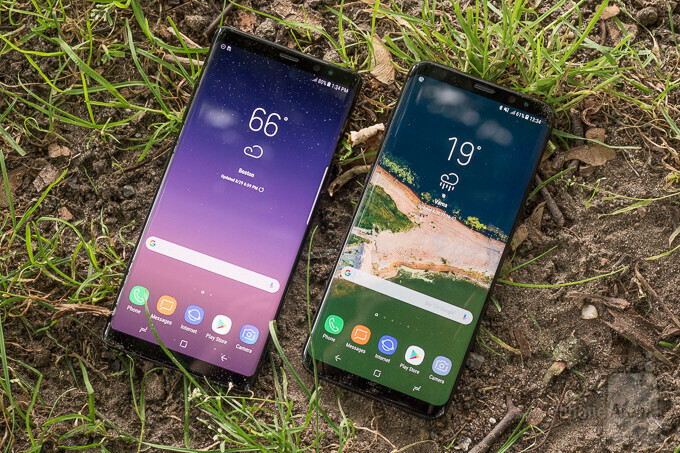 It will drain less of your battery than streaming radio apps and you won't need cellular coverage to listen to the radio, so that's quite an intelligent move from Samsung. I'm buying a Note 9 day one, so I'll have it then. Only the best line of phones, can be my daily driver. Galaxy S, and Notes. Right on bro...appreciate the info. How do you know if the app is using the FM radio and not the cellular radio? Doesn't this app work on phones that don't have the FM radio enabled? Awesome! Here's hoping the Exynos variant too would have this functionality. It's a very rare breed of smartphones, as well as being an endangered species. I feel very fortunate to be one of the lucky few to still own a living version of one of these unique technical creatures. Cheers. So you need to have a headphone to use it, otherwise it will use the data for streaming. How do you use this radio? App? Not that I am a big fan of rhis but just curious. I am not really a person to use it either but I downloaded the app and it works fine on my note 8. I just loaded NextRadio on my AT&T locked Samsung Note 8 phone and it works fine.